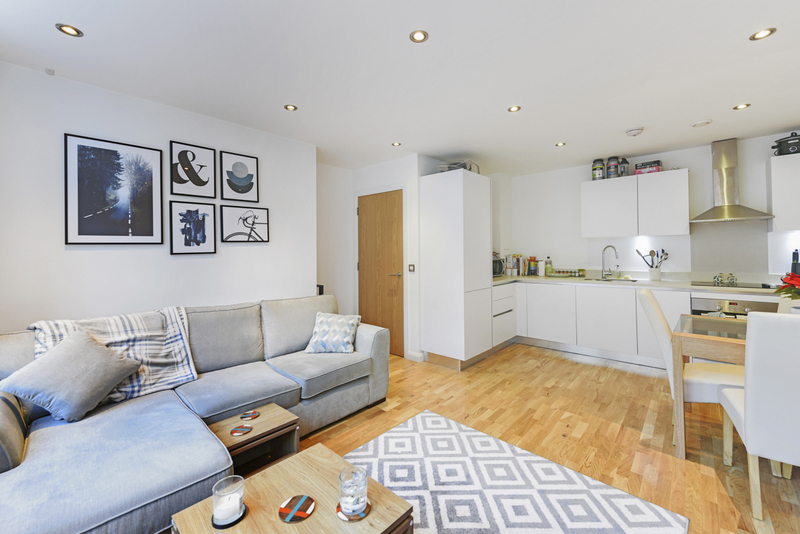 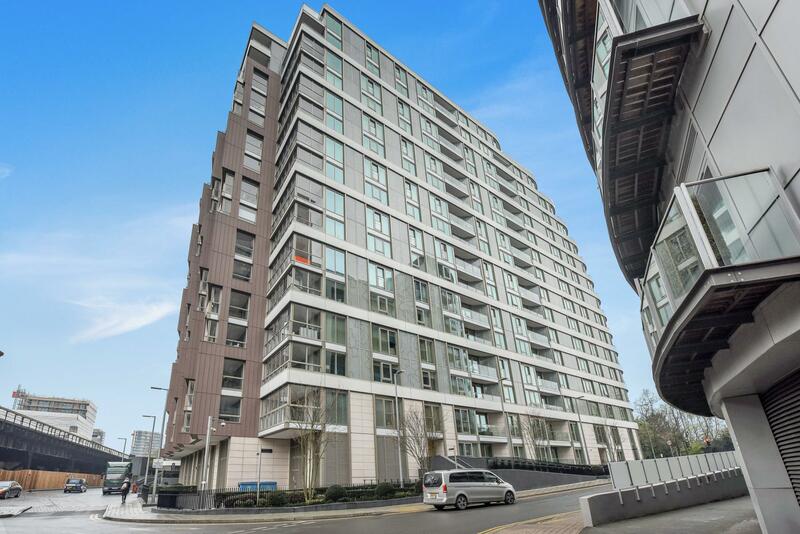 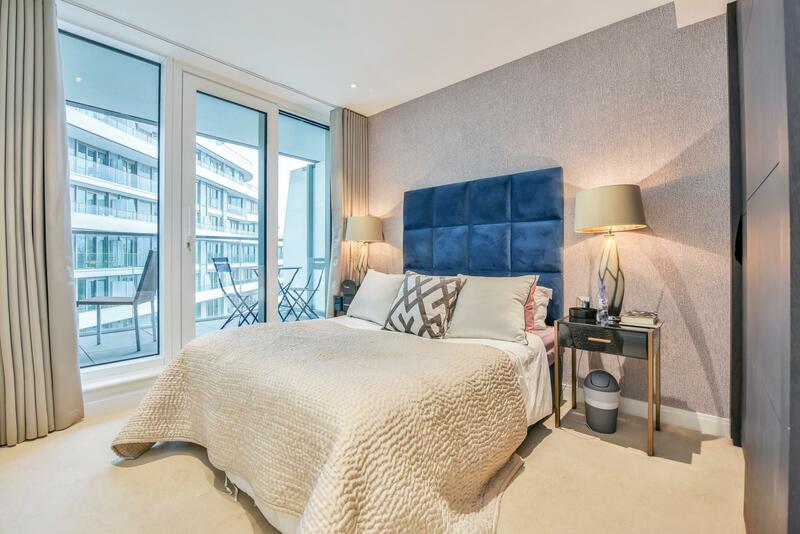 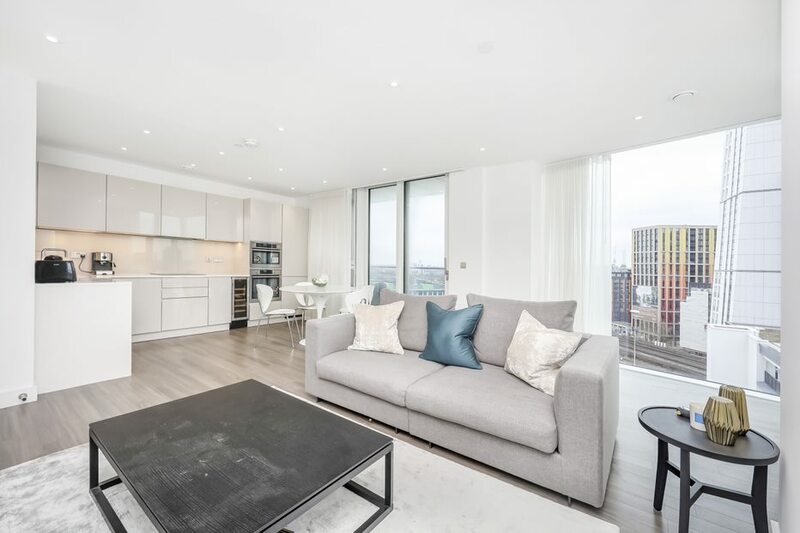 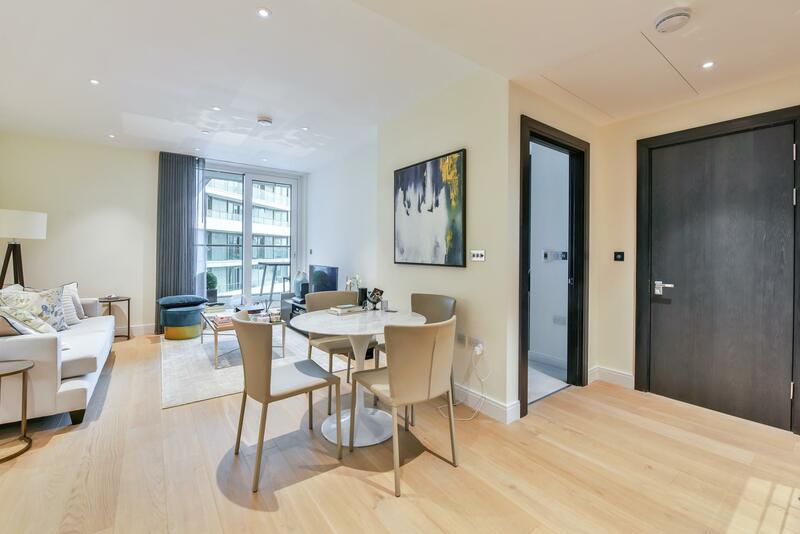 FULLY MANAGED - This stylish one bedroom apartment is located on the seventh floor in the Vista Cascade Building at Chelsea Bridge Wharf. 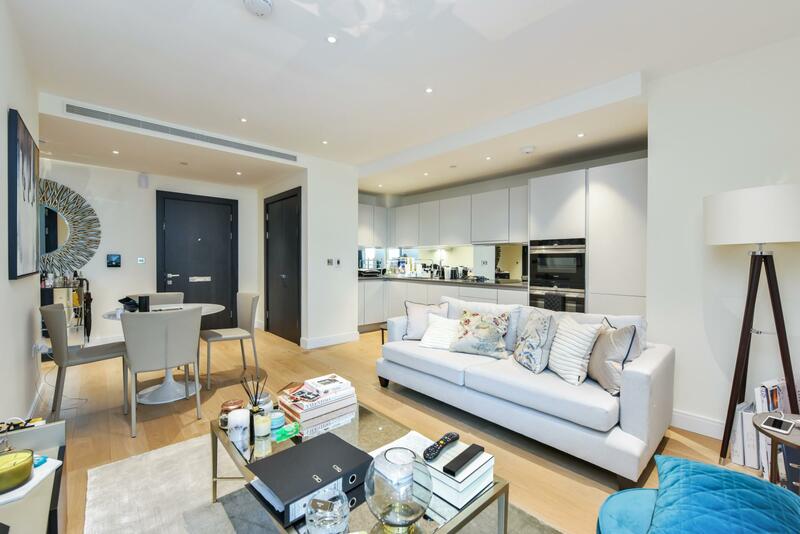 The property boasts a spacious open plan kitchen and lounge area. 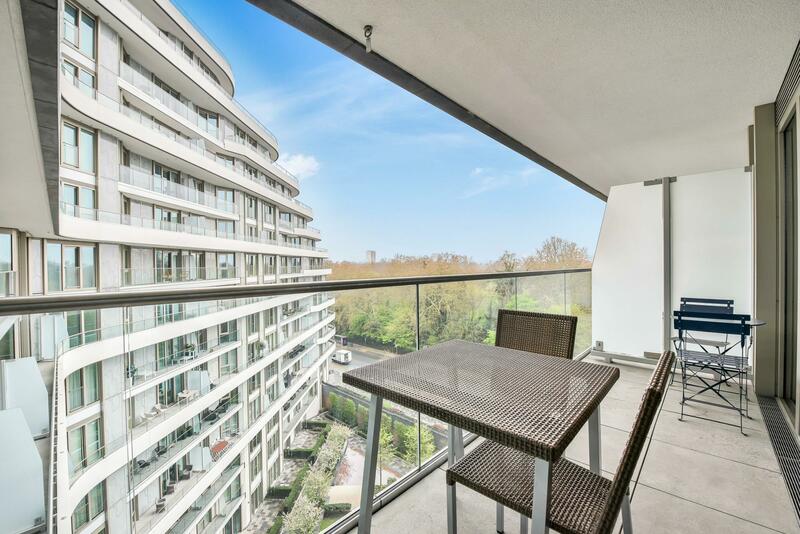 From the terrace the stunning views of Battersea Park and gardens can be seen. 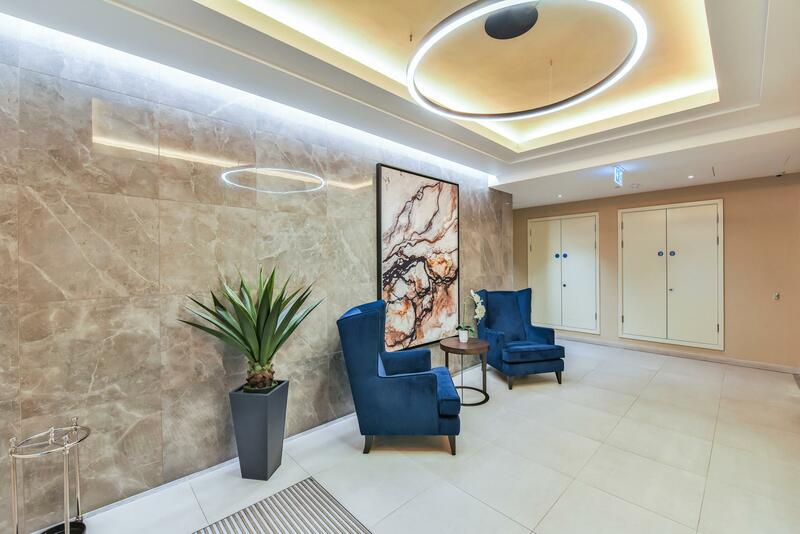 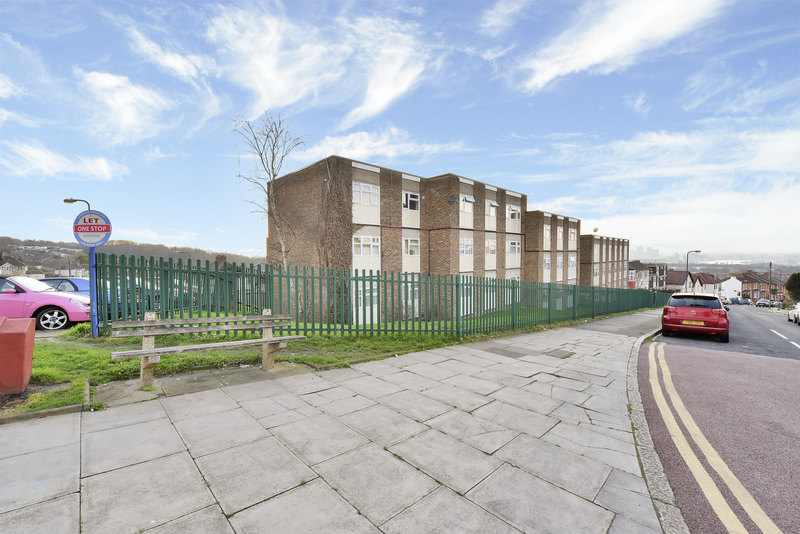 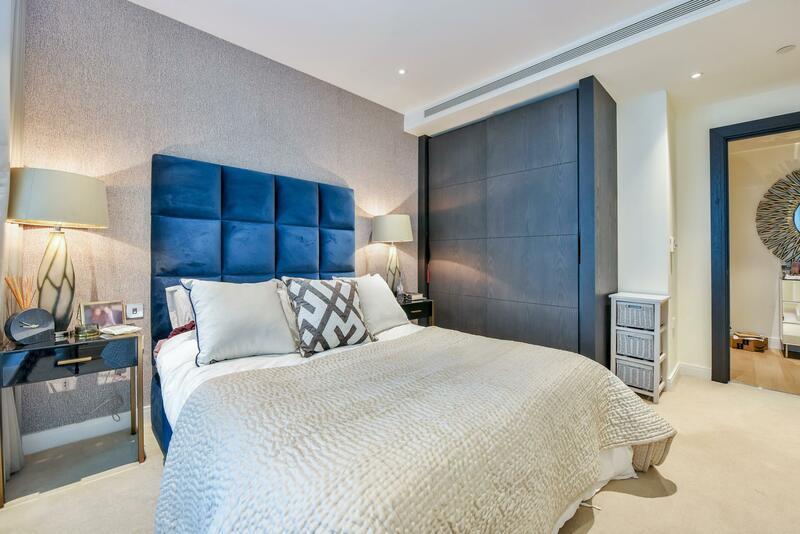 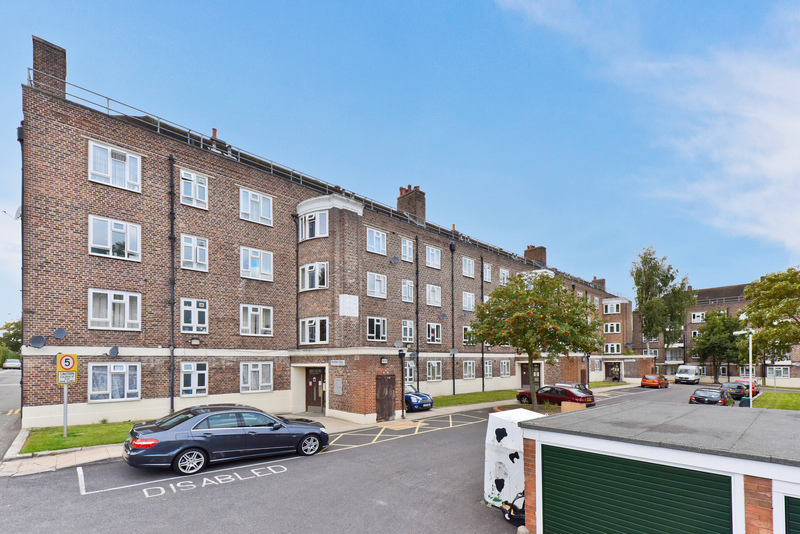 One large and modern bedroom.The building contains a fully equipped residents gym, pool and 24 hour concierge and is located directly between Battersea park and the exciting redevelopment of Battersea Power Station. 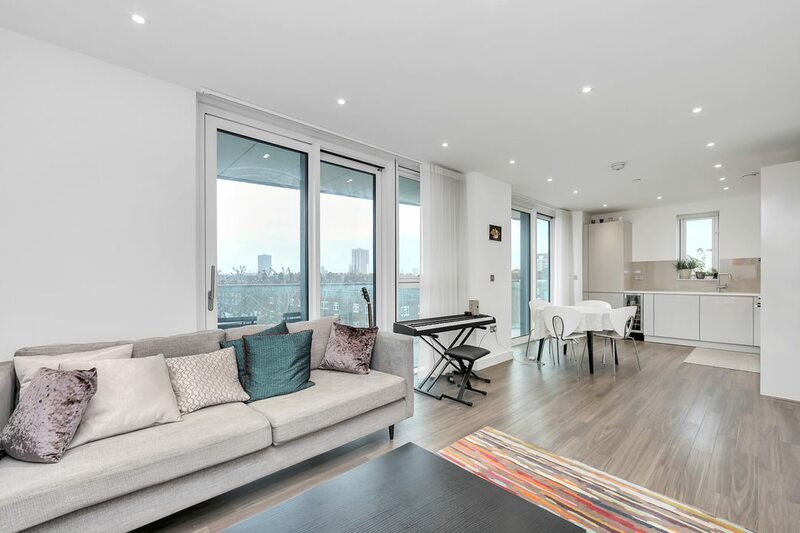 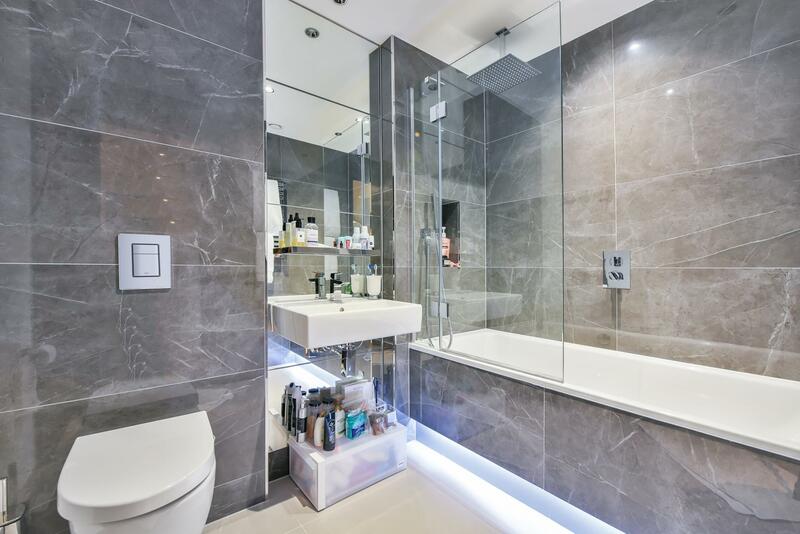 FULL DESCRIPTION This stylish one bedroom apartment is located on the seventh floor in the Vista Cascade Building at Chelsea Bridge Wharf. 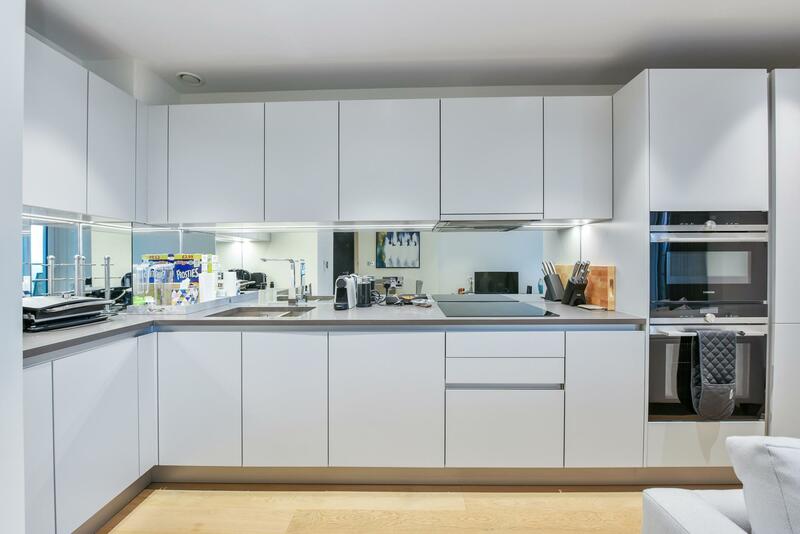 The property boasts a spacious open plan kitchen and lounge area. 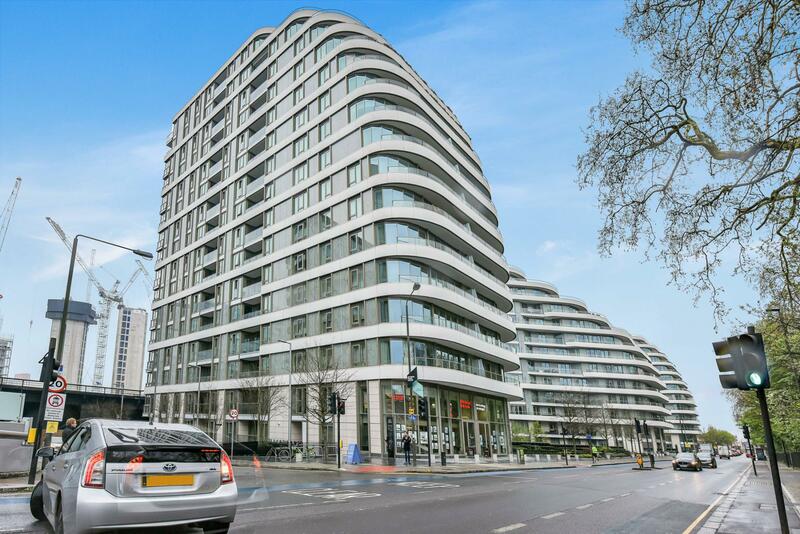 From the terrace the stunning views of Battersea Park and gardens can be seen. 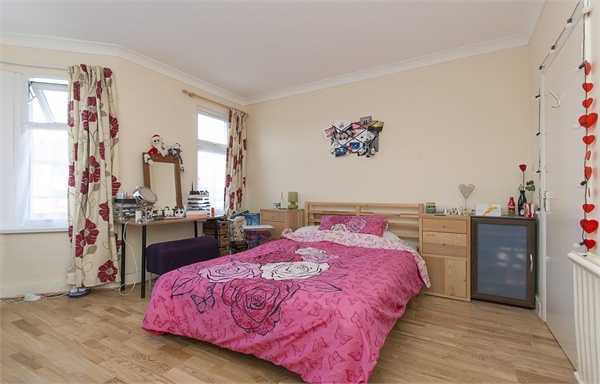 One large and modern bedroom.